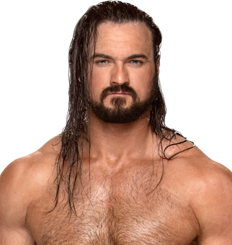 4/22/2019 - Drew McIntyre receives 2 points for TV Star. 4/22/2019 - Drew McIntyre receives 2 points for Microphone Master. 4/15/2019 - Drew McIntyre receives 5 points for Interview. 4/15/2019 - Drew McIntyre receives 2 points for TV Star. 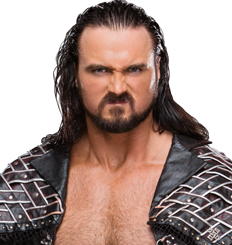 4/9/2019 - Drew McIntyre receives 2 points for TV Star.